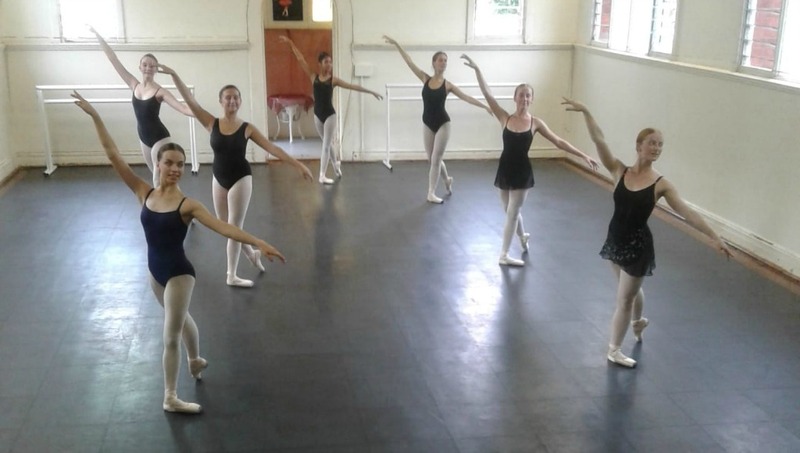 Classical Ballet and Contemporary Classes as well as Body Conditioning classes are being held on weekday mornings. 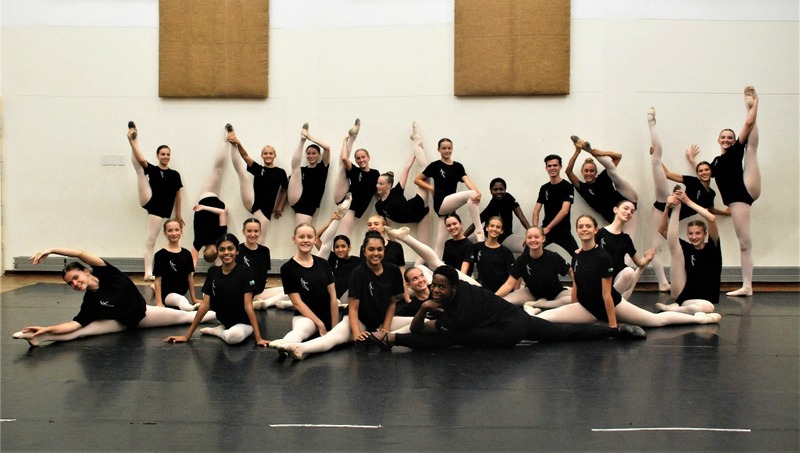 Guest teachers include Ms Winsome Fuller, Ms Lynn Totham, Ms Jess Kidwell, Ms Mary Ann Salvage, Ms Clair Constant, Ms Jemina Bowring. 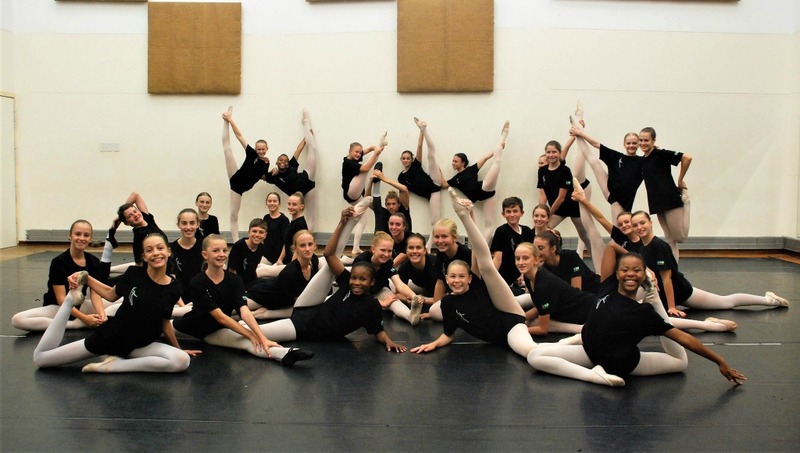 ACADEMY CLASSES are held every Friday afternoon from 16h00 – 18h30. uditions to attend these classes are held usually in November. In order to be eligible, students must attend lessons with their own teachers who grant permission for their students to attend.